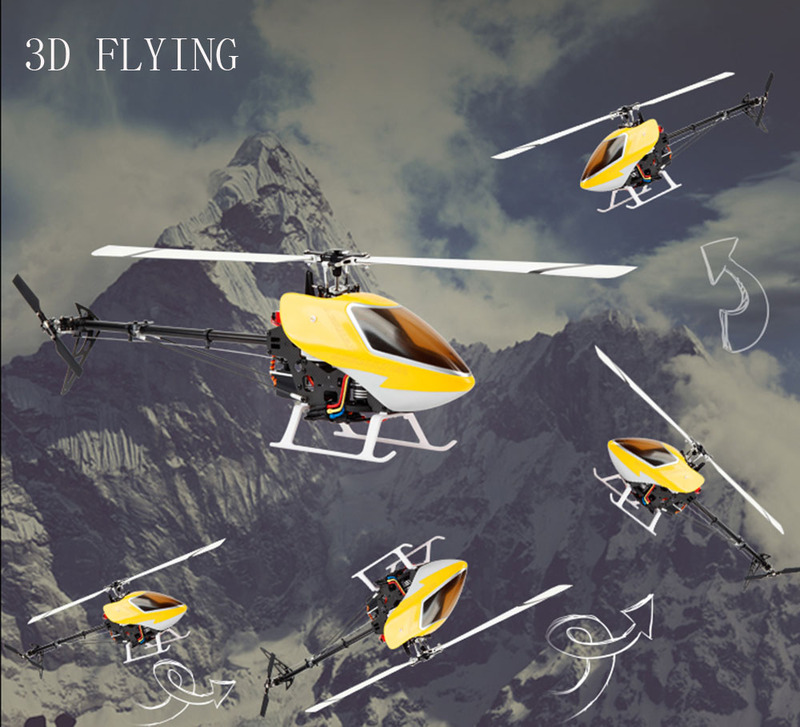 - 6CH 3D flying brings you amazing flying experience. 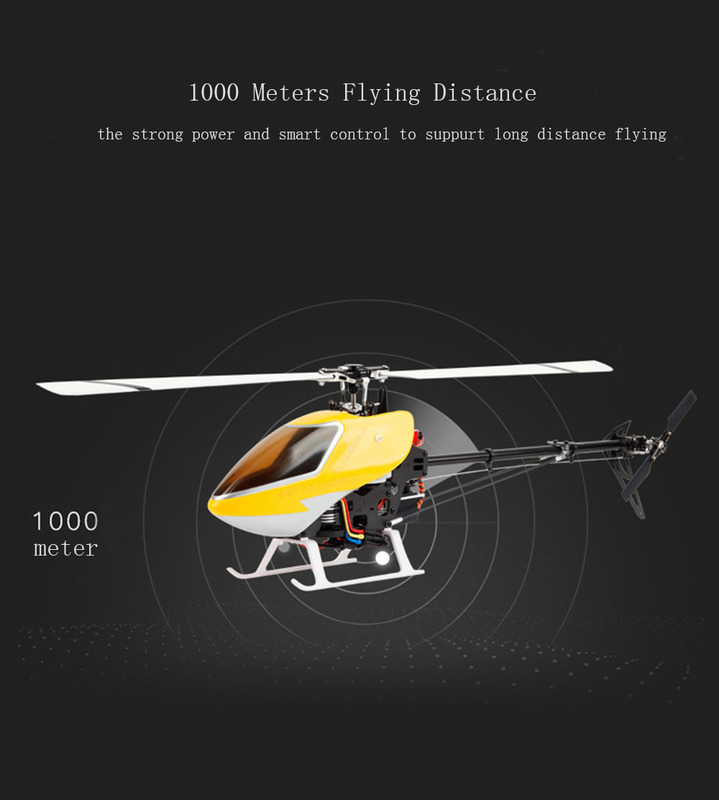 - 1000m flying distance and 10mins flying time. 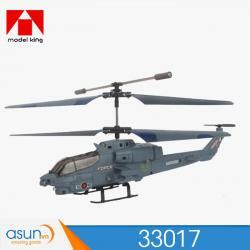 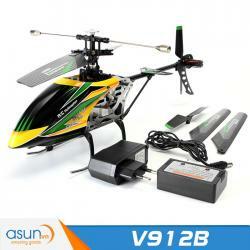 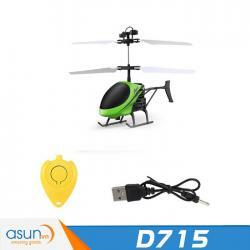 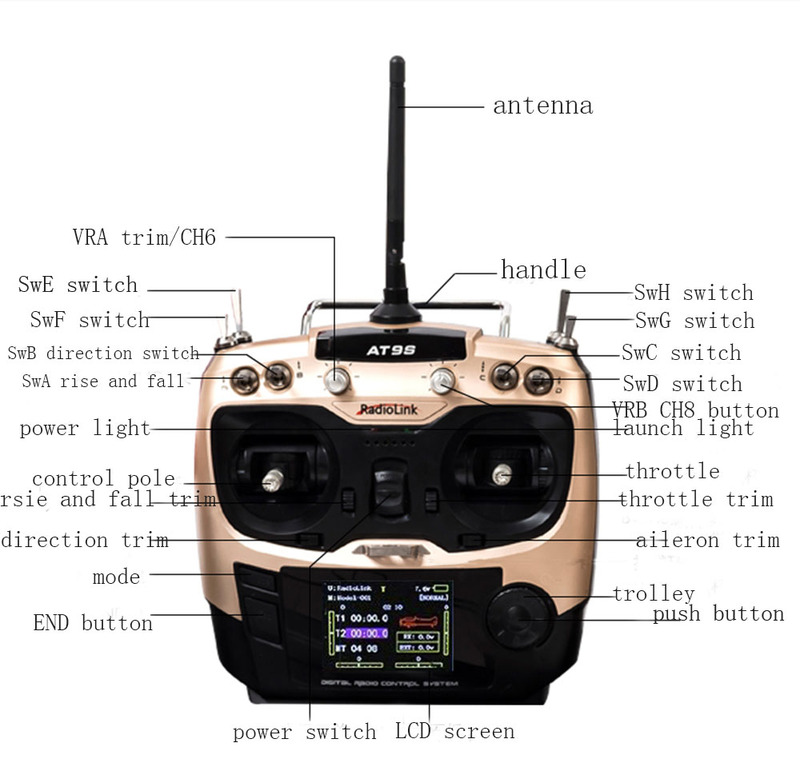 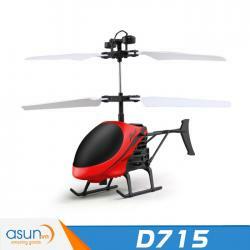 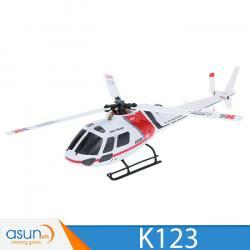 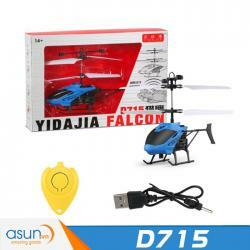 - 2.4G 9CH Transmitter, supports low-voltage alarm, protect your helicopter better. 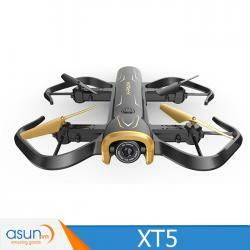 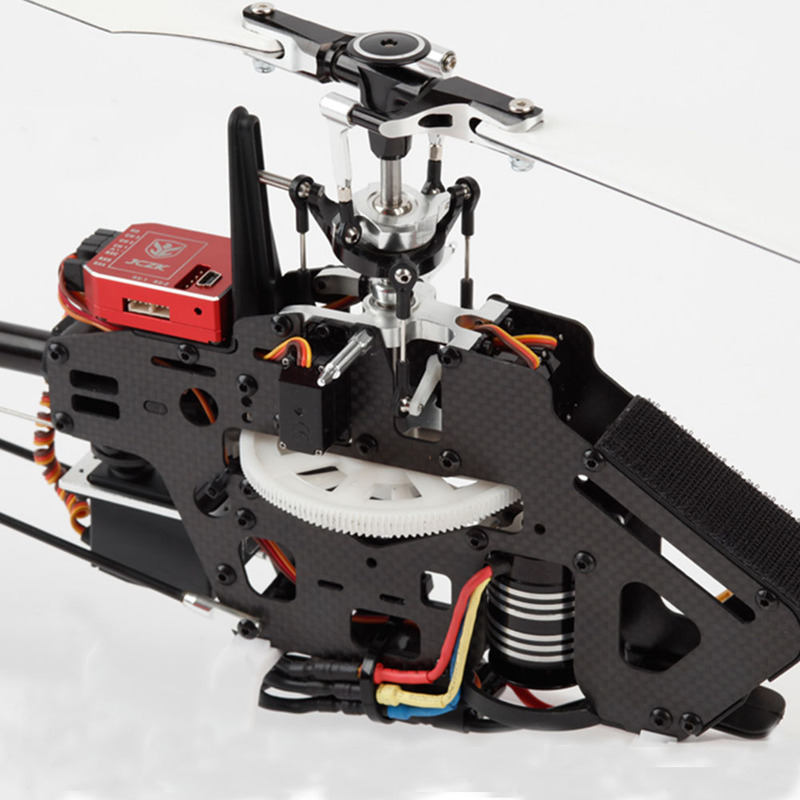 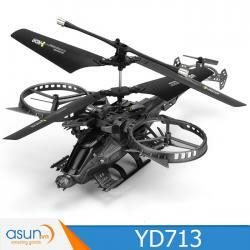 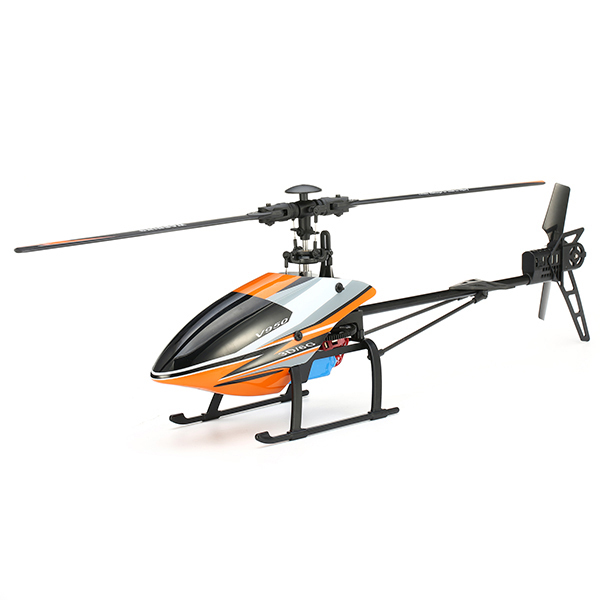 - Main blades ultralow core design makes the 3D flying smoothly and hovering stably. 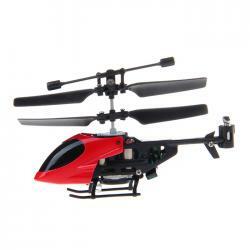 - The concentric design of tail blade brings excellent head-locking effect. 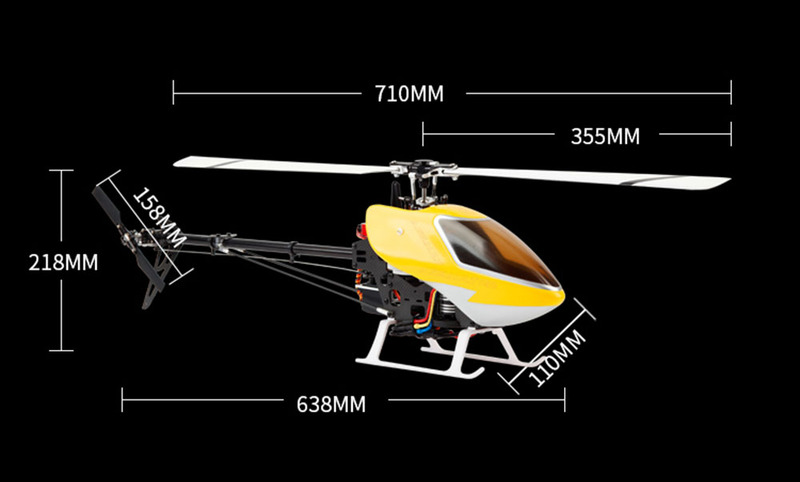 - With king-size battery mount, easy to install the battery. 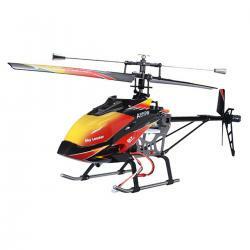 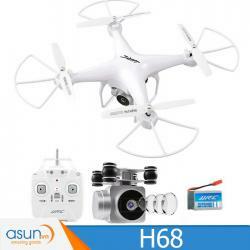 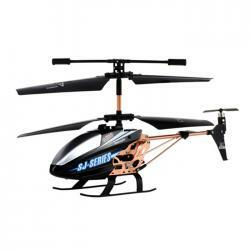 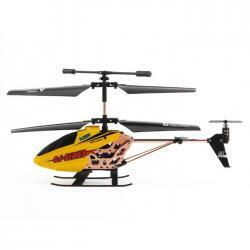 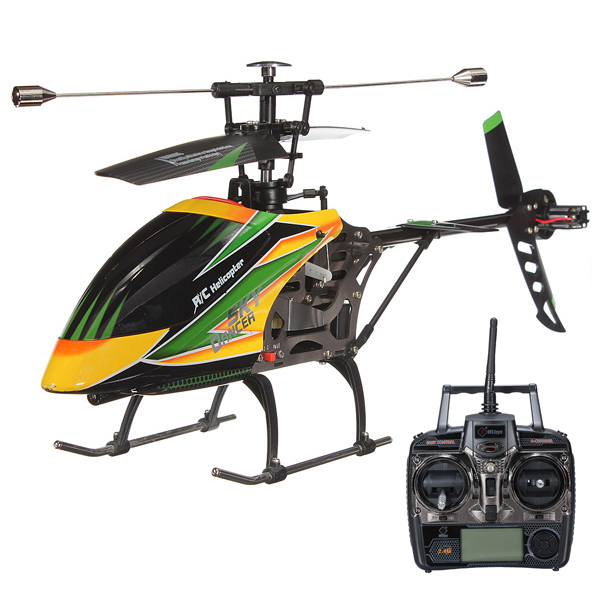 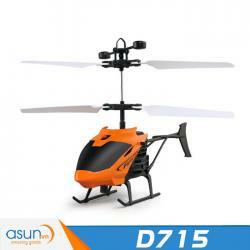 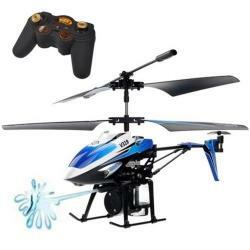 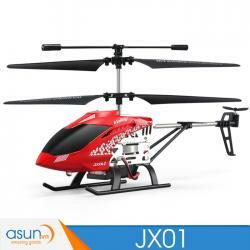 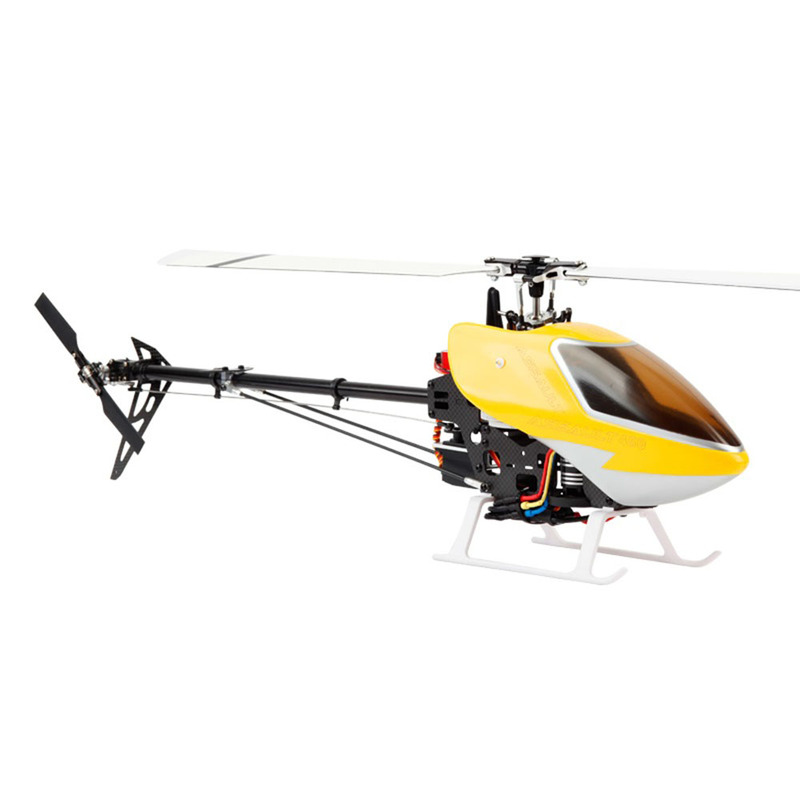 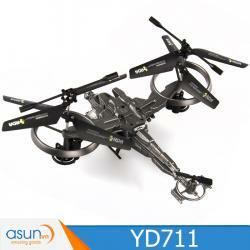 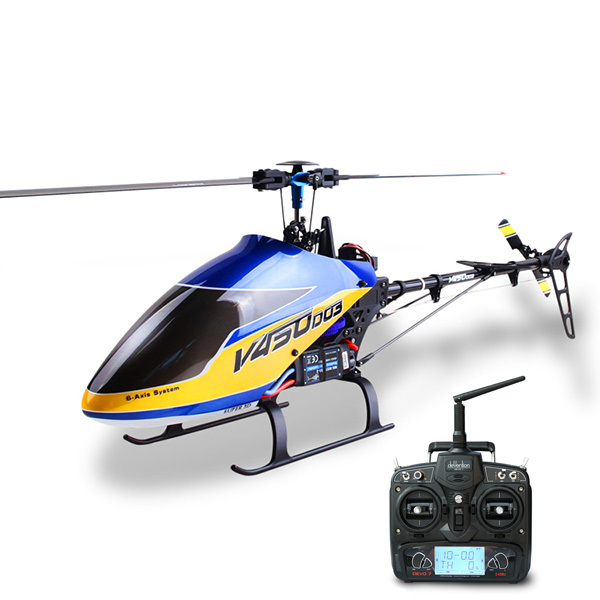 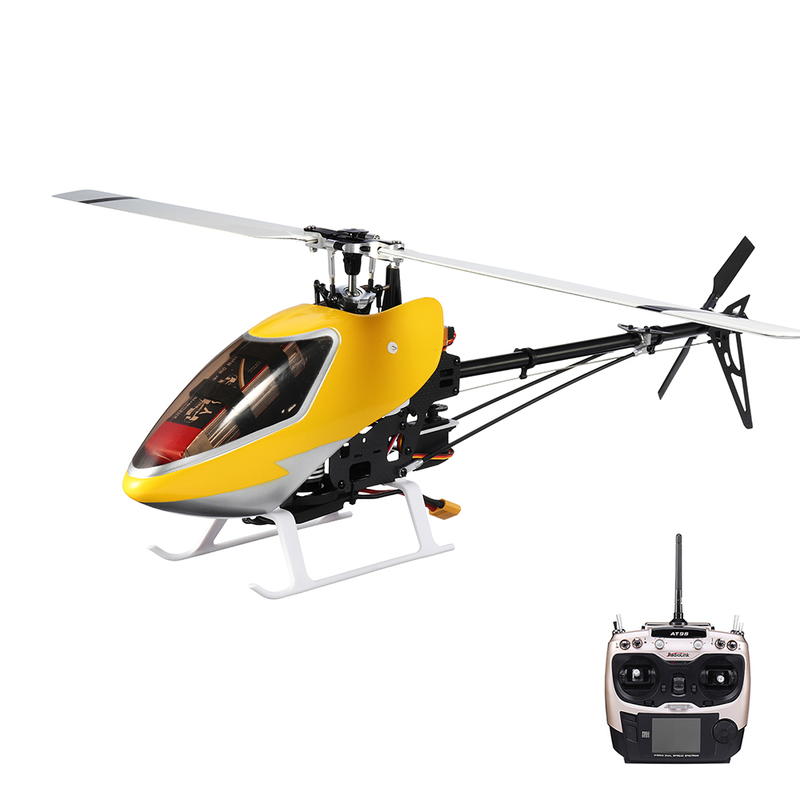 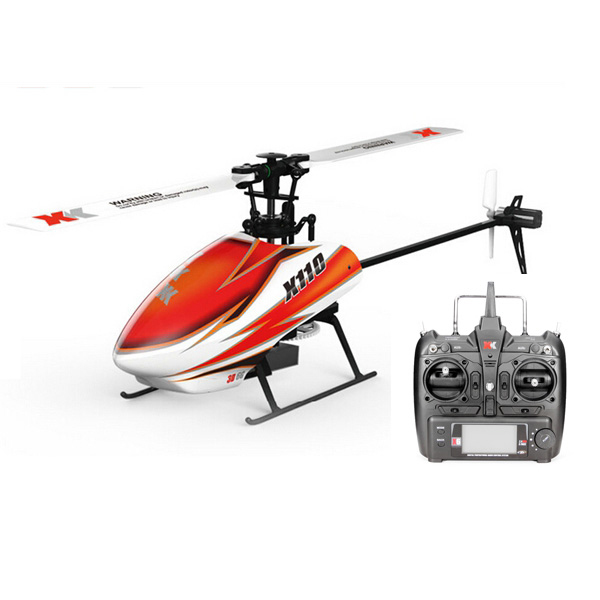 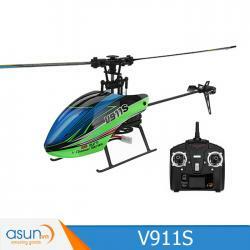 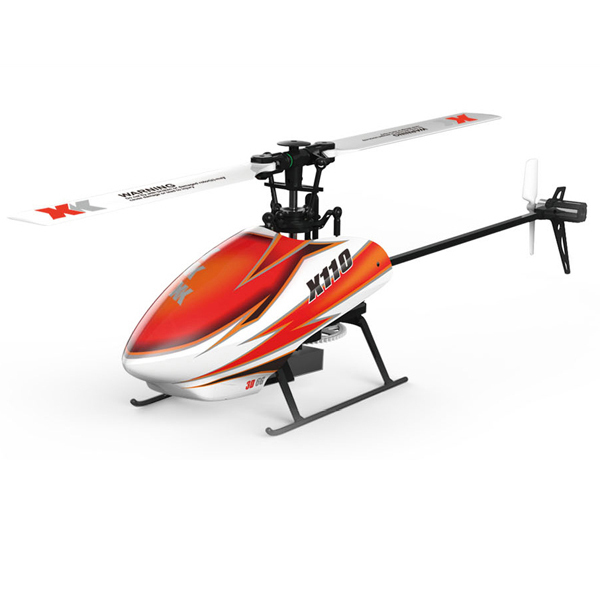 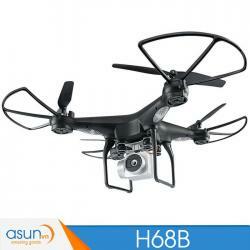 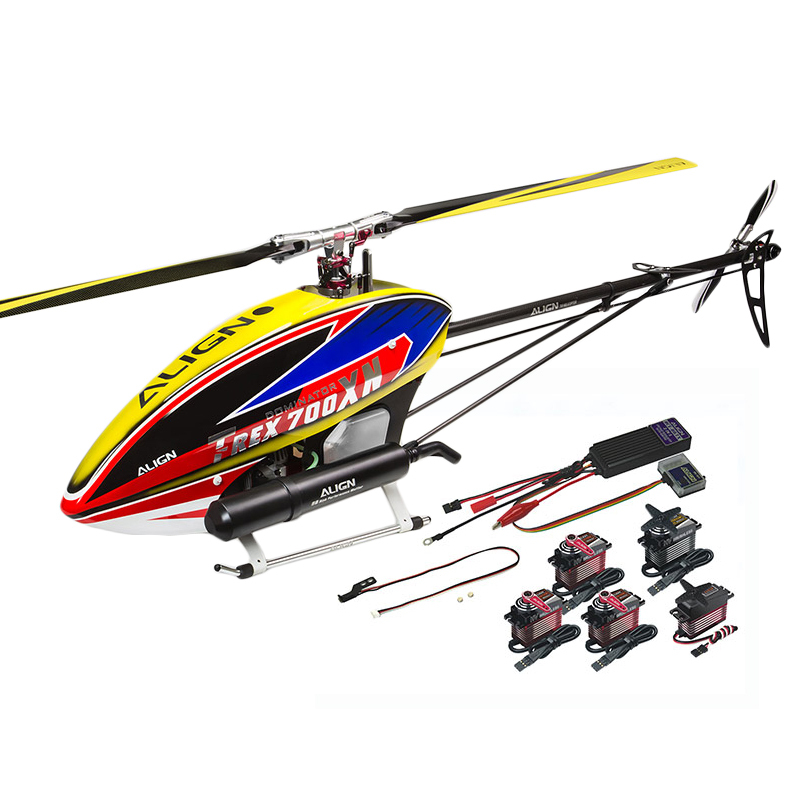 - With tail boom brame set, enhances the flying stability.